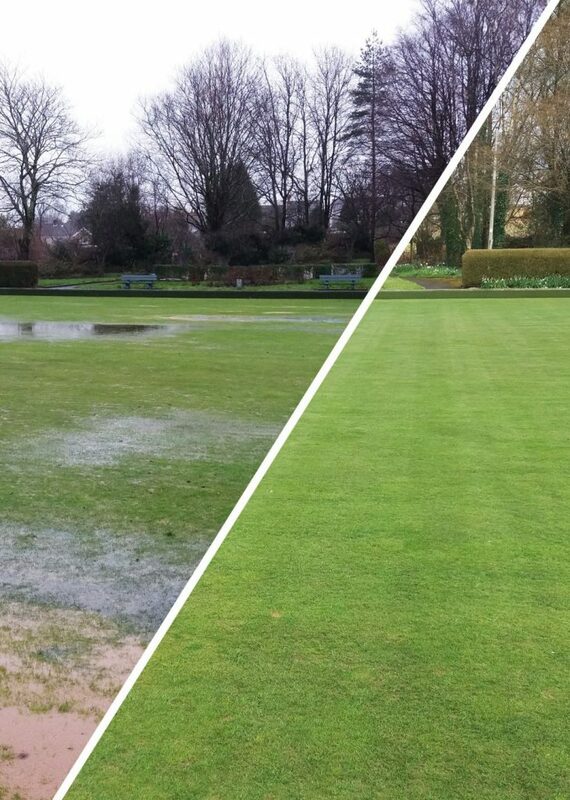 Heavy downpours of rain on compacted grass areas on sports pitches, bowling greens, golf courses and amenity areas can leave standing water, rendering them unusable and stopping play. The action of normal aeration, use of machines and foot traffic over time can leave areas compacted and panning occurs, causing poor drainage and depriving grass roots of oxygen and nutrients. 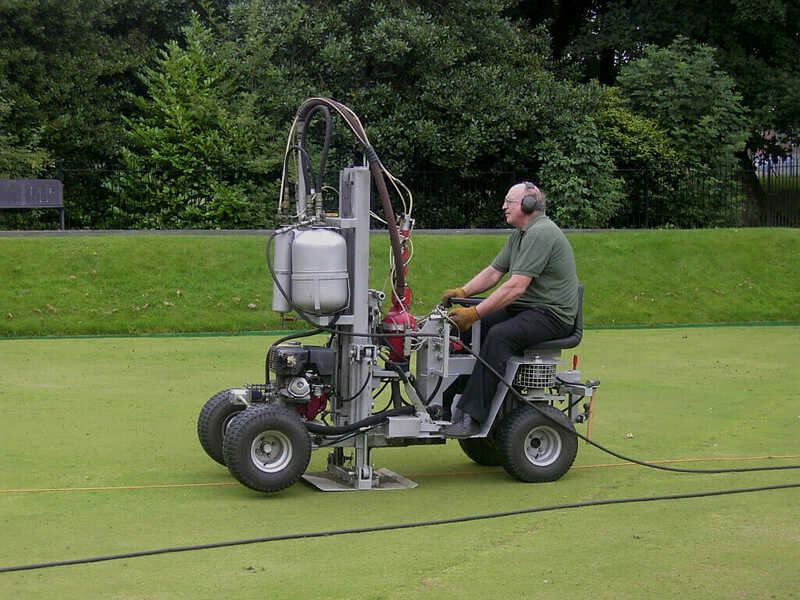 Sports turf specialists Terrain Aeration have been providing a long-term solution to this for over twenty five years, using one- metre deep penetration of the playing surface.